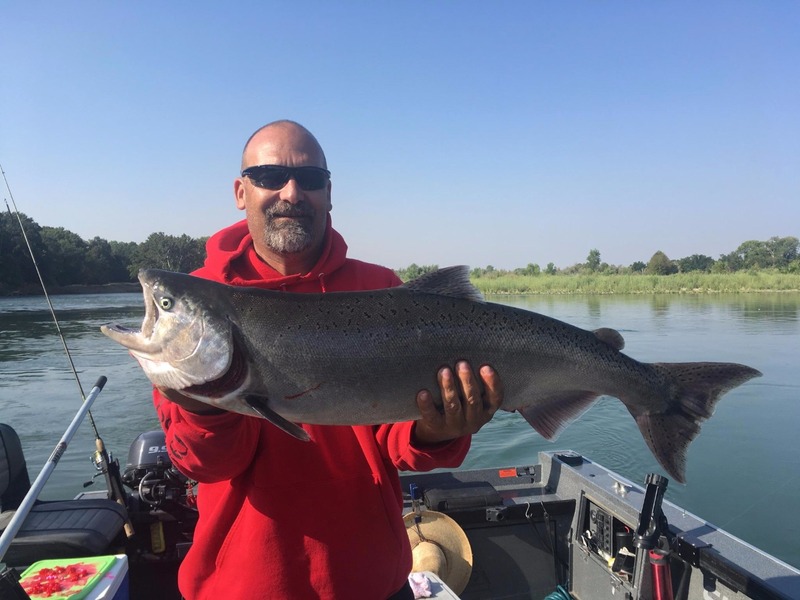 Captain Kirk Portocarrero is a full-time, professional fishing guide and outfitter, solely, for 29 years straight, owner & operator of Northern California's SacRiverGuide.com. 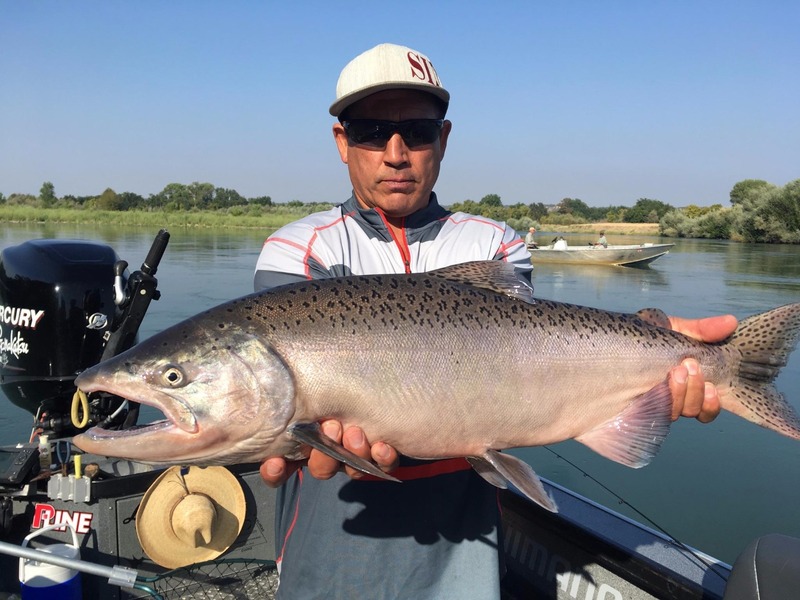 Kirk started at age 15, in the salmon fishing industry in SF and then migrating to Northern California, with a team of 5 guides working for him. 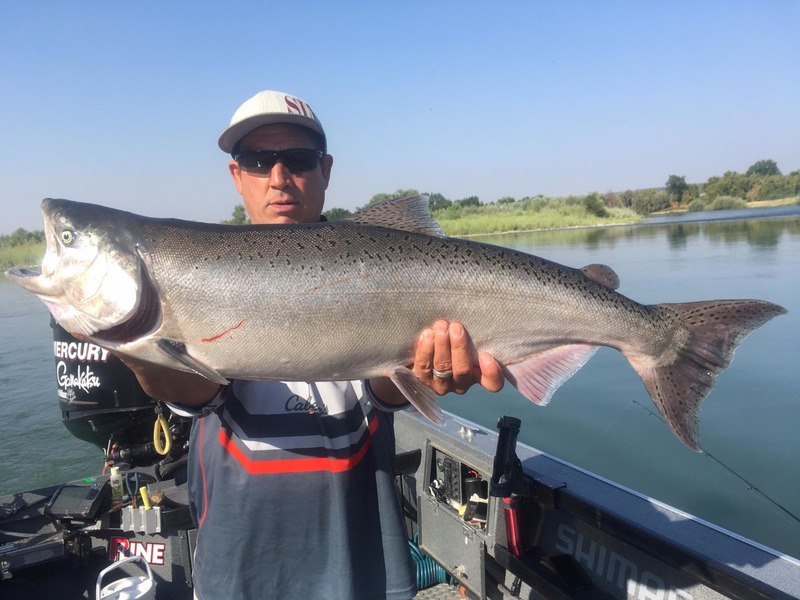 He is on the water at least 300 days a year, and his expertise is like none other, providing top of line guide services and equipment, ensuring a successful day of fishing. 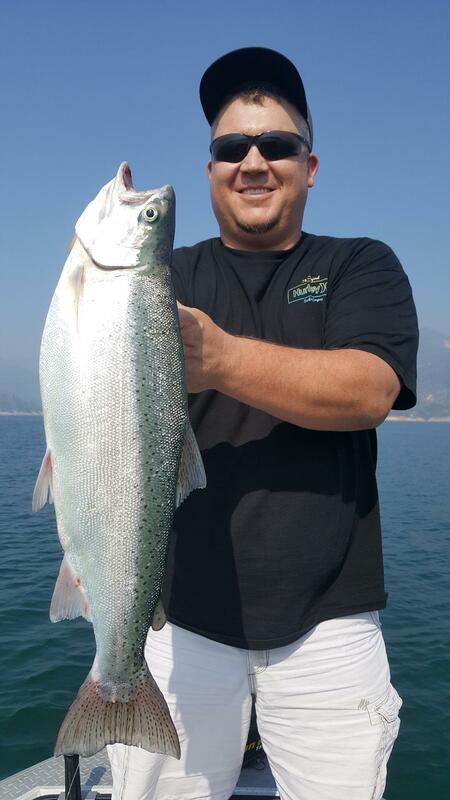 Specializing Northern California and Southern Oregon fishing for salmon, trout, and steelhead. 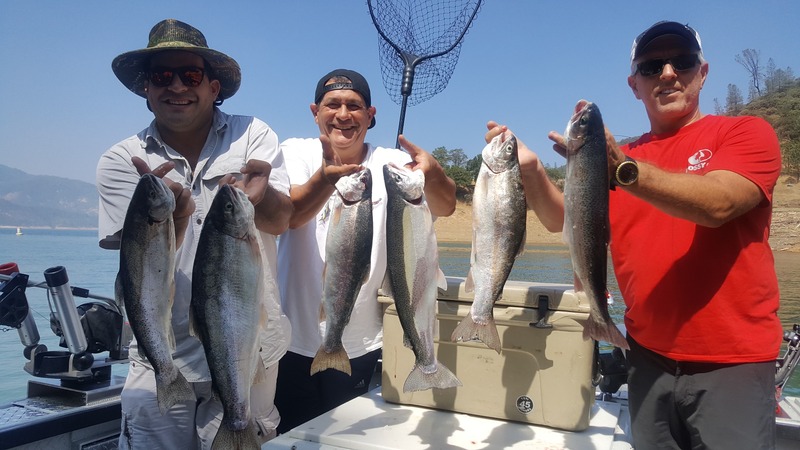 Call (800) 670-4448 to get in on the action.